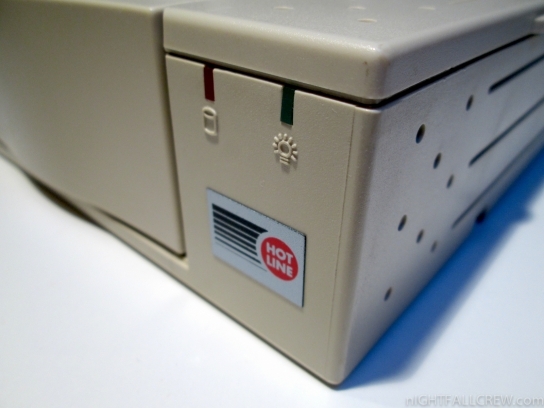 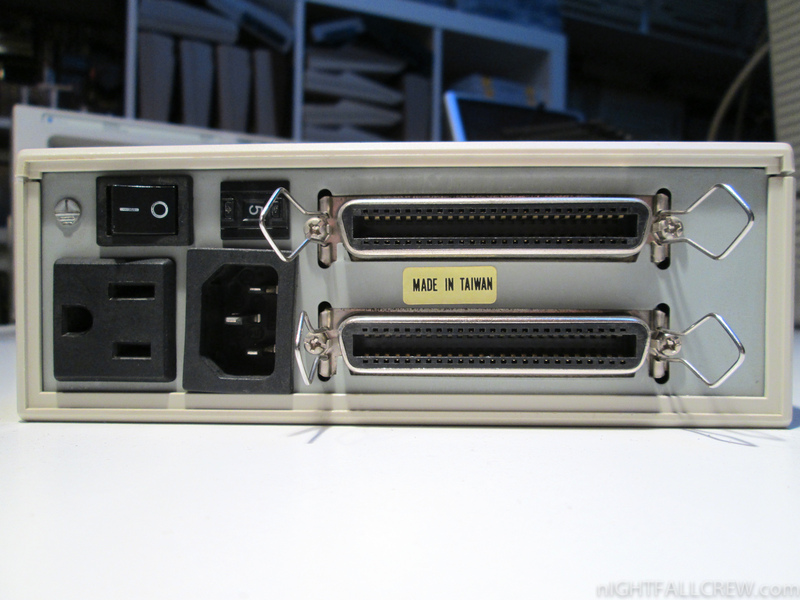 I thank my dear friend that gave me the Hot Line SCSI Box. 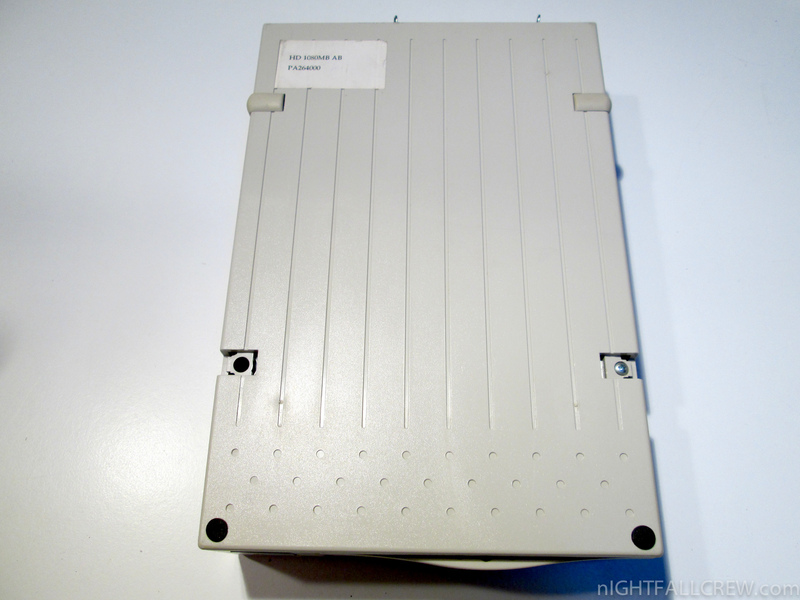 Box for SCSI hard disk. 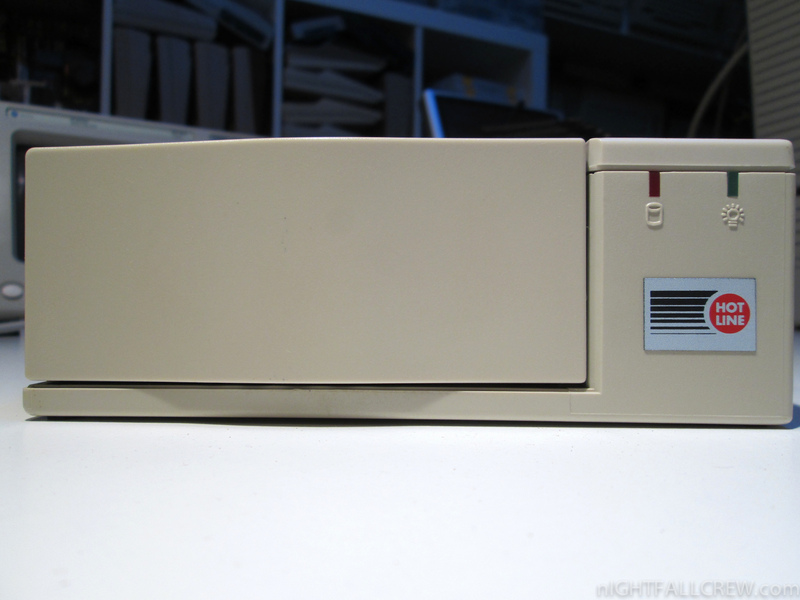 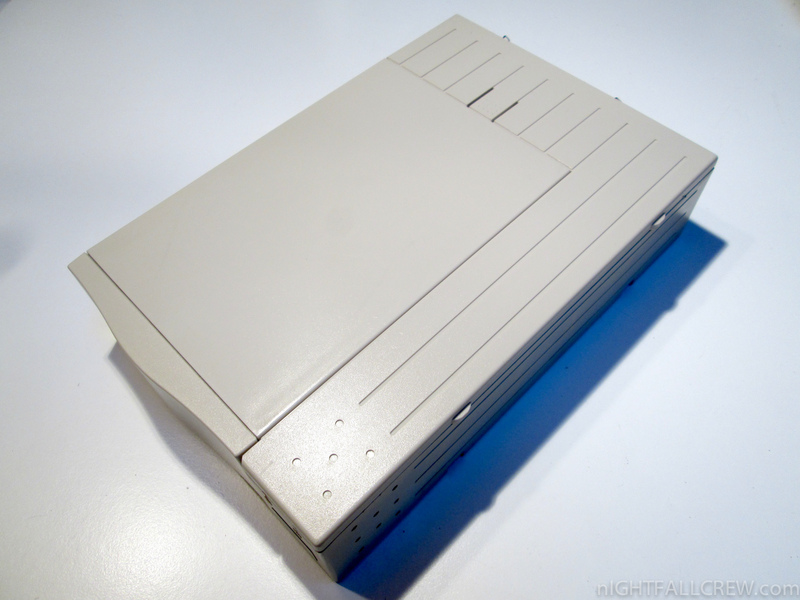 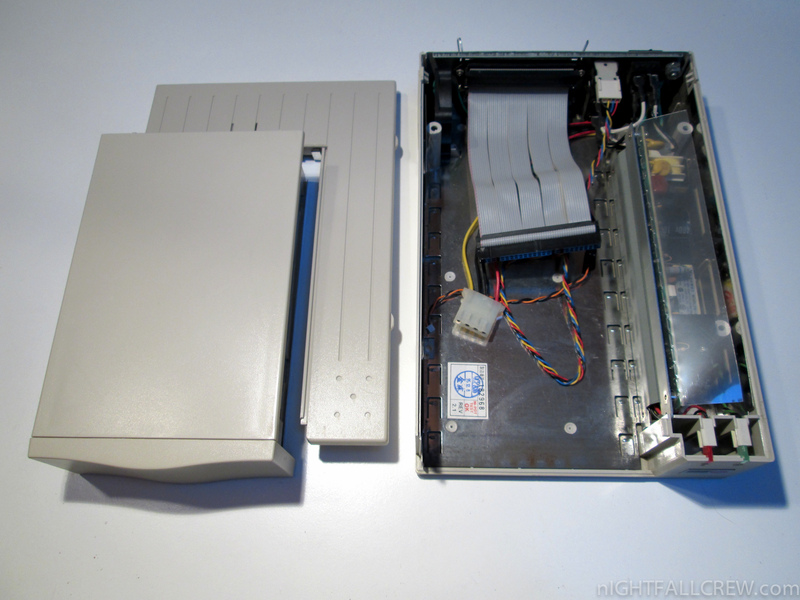 One Slot 3.5″ 50 Pin SCSI hard disk. 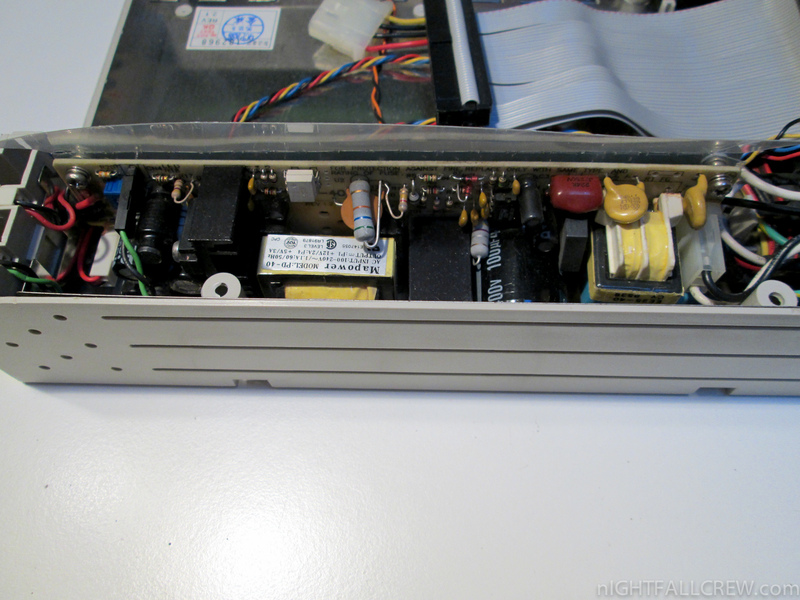 Lights indicator for power, HDD activity. 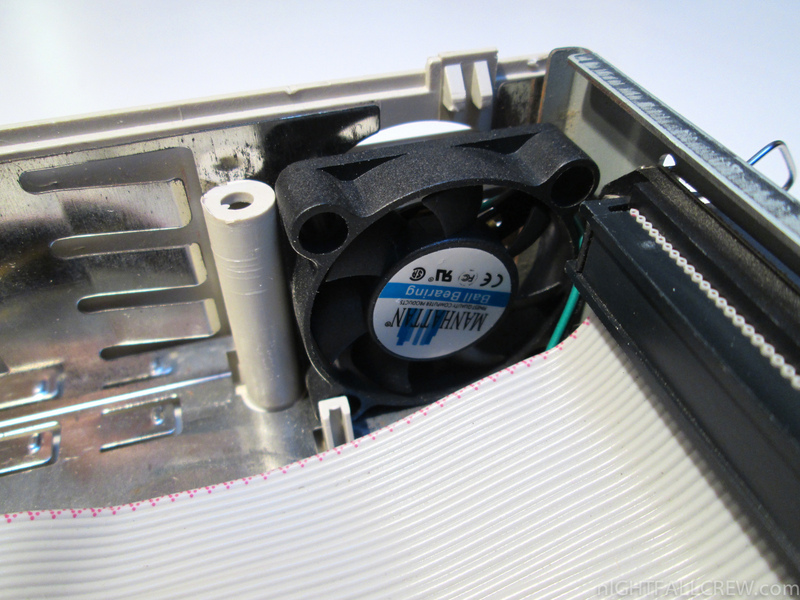 Internal scsi connection cable included. 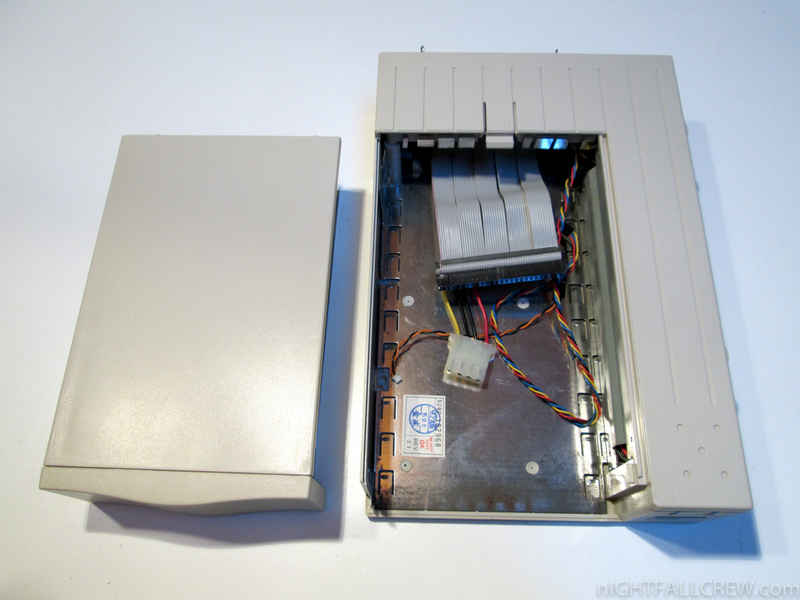 External Connections 2 x SCSI 50-pin Centronics female.